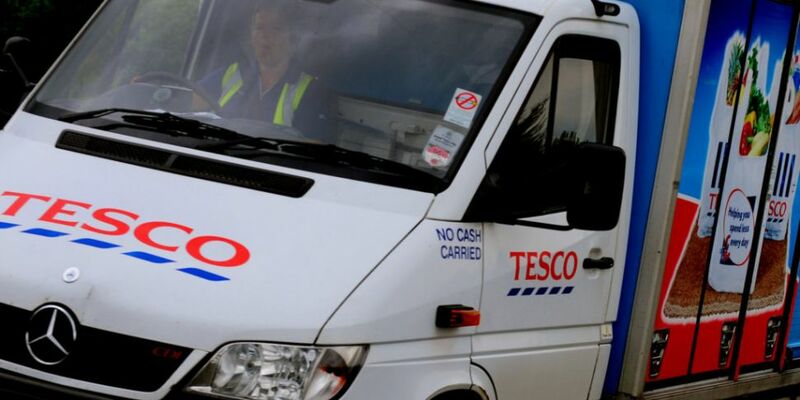 Tesco Ireland has suspended deliveries in West Tallaght in Dublin after a number of drivers were attacked and robbed. It's reported some drivers have even been shot at by young people with a pellet gun. A spokesperson for Tesco Ireland says it appreciates the inconvenience caused but it's taken the move to protect its colleagues and customers. It follows reports that drivers have been attacked, robbed and even shot at, by young people with a pellet gun. 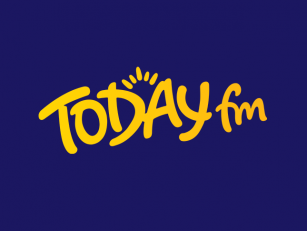 Tesco Ireland says there have been several incidents of anti-social behaviour in the West Tallaght area. It's unclear when, or if, deliveries will resume. Fianna Fail Councillor Charlie O'Connor says it's a service that people in the community really rely on, 'This deprives the community, a vulnerable community, of an essential service, because the Tesco drivers have been providing an excellent service and we must ask the Gardai to do all they can to stop this activity'.